In the early days of home computing, if you wanted to access a program, you had to know how to speak your computer’s language. This language, or “code”, could be unique across multiple computer brands. You had to use a “command line” tool to talk to your computer. If you didn’t know how to speak your computer’s language, you couldn’t do anything with it. This led to a steep learning curve for most people and could even prevent some of them from using a computer altogether. Something had to be done about this. Fast forward to today, and you have what are known as a “Graphical User Interface” or “GUI”, (pronounced, gooey) for short. A GUI is a simple and visual way for you to interact with your computer without having to know any type of coding language. When you boot up your Mac or PC and see all of the icons, folders, the wallpaper, start menu, etc; these are components of the GUI your Windows or Mac OS software is using. So how does this apply to an Android device? 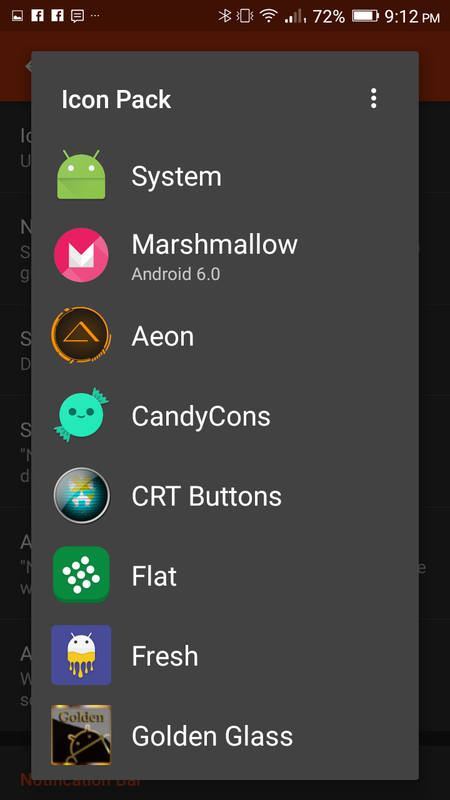 Well, in the Android world, instead of using the term “GUI,” we use the term “Launcher.” A launcher is basically a GUI for your phone or tablet. 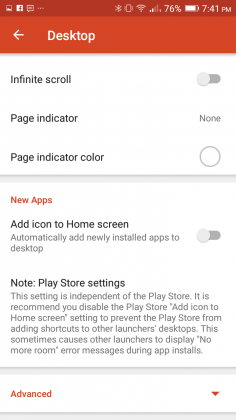 Every Android device you buy comes with a launcher pre-installed. 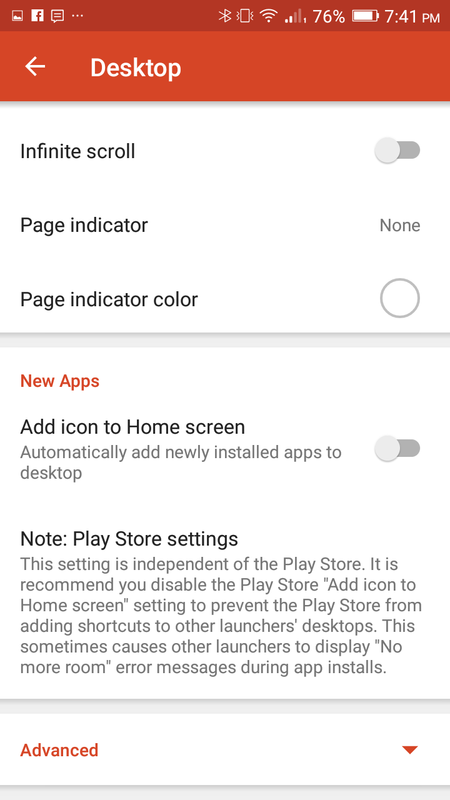 They go by different names, but when you turn on your phone and click on an icon to access something, you are interacting with your device’s launcher. 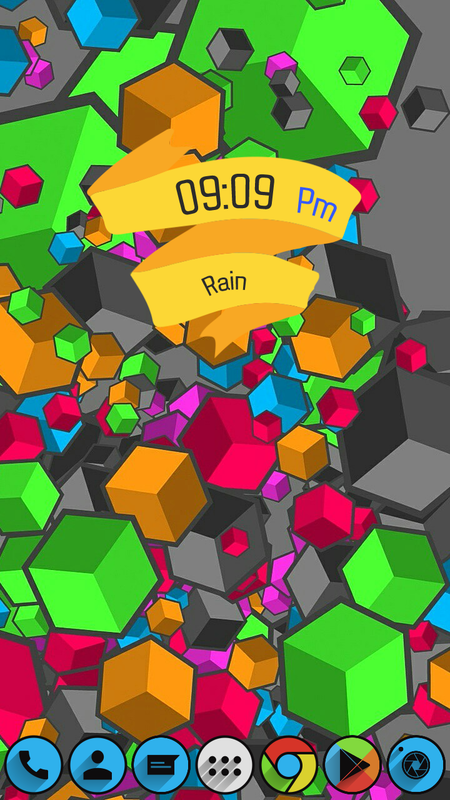 The look, style, colors, wallpaper, and all other visual and interactive elements are part of the launcher. 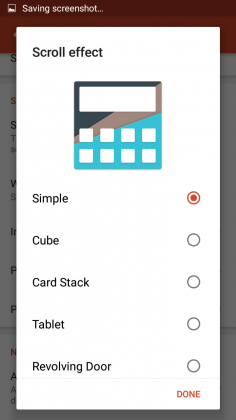 The launcher is what allows you to use your phone without having to know Android’s coding language. Why is a launcher important? A launcher is the doorway to your device. If you want to surf the web, check Facebook, check your email, or do anything else on your device, you need a launcher to do it. 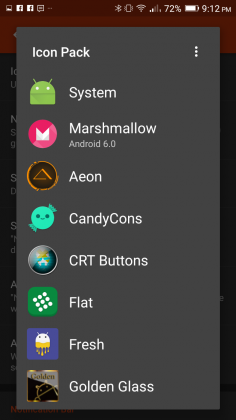 Many of the launchers that come pre-installed on your phone will be slow and bloated. In the industry, we call these pre-installed launchers, “stock launchers.” If they are not slow in the beginning, they can get slow over time. Your phone will become laggy and less responsive. Samsung’s Touchwiz launcher that comes on Galaxy and Note devices by default, is one of the worst offenders. To make things worse, we can’t change how these stock launchers look, aesthetically. You can change the wallpaper and use widgets, but outside of that, if the stock launcher is ugly or visually displeasing, too bad. You’re stuck with it. 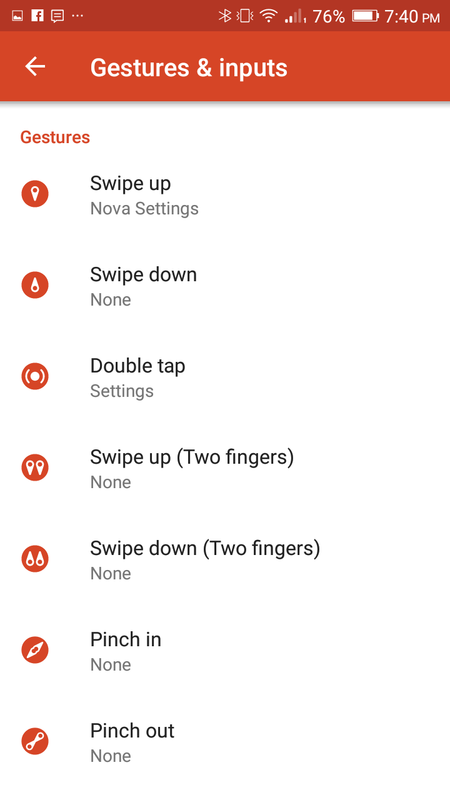 One of the great things about Android is that it gives you options. 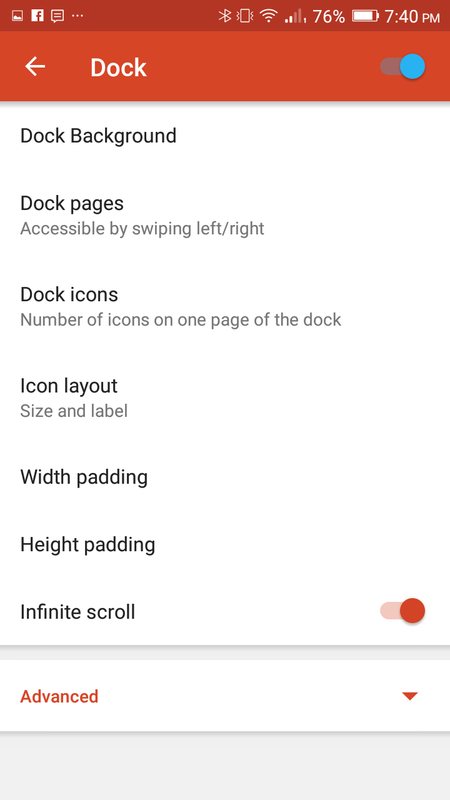 If you hate your stock launcher, no problem; there are other options out there. There are tons of third party launchers on the Google Play Store. There are so many, in fact, that it would take tons of time and more money than you would care to spend, to try them all. I want to simplify this choice for you. I want to save you that tons of time and money. 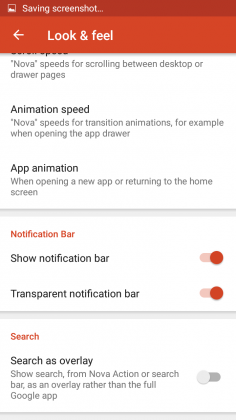 The best third party launcher on the Google Play Store, bar none, is TeslaCoil Software’s Nova Launcher. What do we look for in a launcher? First and foremost, quality. The launcher needs to run well; free of debilitating bugs. The launcher needs features that work. It needs a solid support community and solid support from its developers. It needs to be innovative and aesthetically pleasing. Lastly, it should not rely on intrusive ads for support. 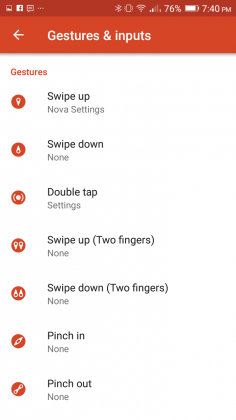 Nova Launcher meets every one of these requirements with top marks. Nova Launcher is 100% free. Yes. Free. 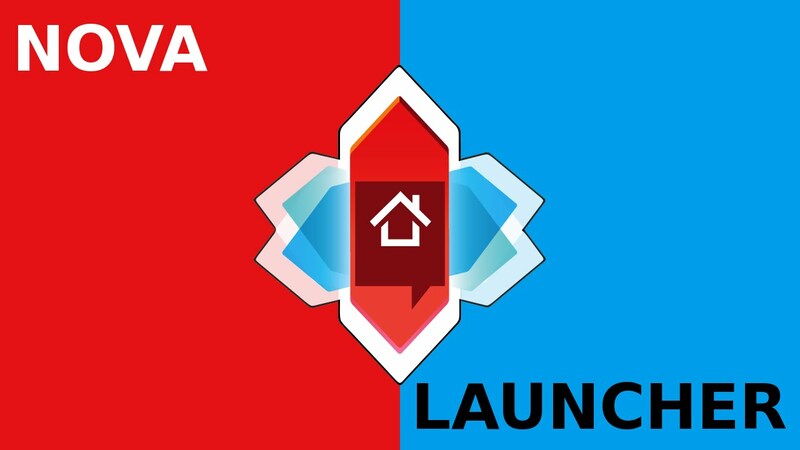 There is a Nova Launcher Premium upgrade for $4.99 that is purely optional, but even if you never purchase it, you are still getting a fully featured, complete launcher, with the free version. In fact, the features that are unlocked with the Premium upgrade are centered around convenience instead of added functionality, as you will see. Infinite scroll – the ability to scroll through all of your home screen pages continuously without having to ever scroll backwards. Scrollable dock – you can add pages to your dock, all of which you can use to store app icons of your choosing. I personally use three pages with the dock set to seven icons. By default, most launchers only allow four icons on your dock and no “page feature” whatsoever. 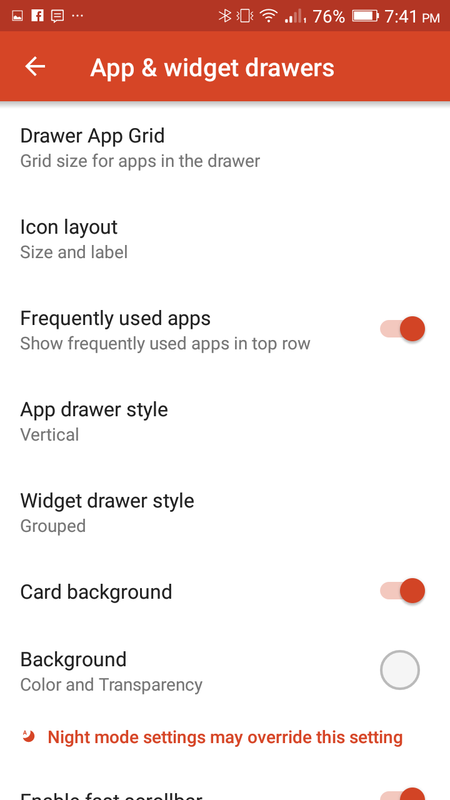 Folder icons – this allows you to customize the icon, background and preview styles of folders on your home screen. 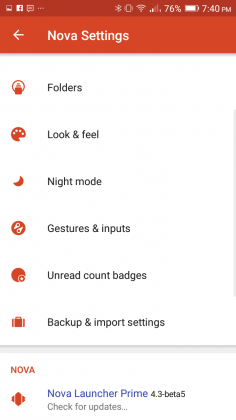 Backup/Restore – save your Nova Launcher settings and configuration. If you save your backup to the cloud, you can access your Nova settings across multiple devices. 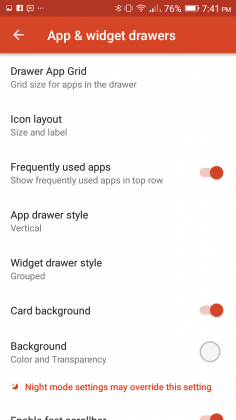 App drawer groups – organize your app drawer into folders and tabs. This allows you to put like applications together for easier access. 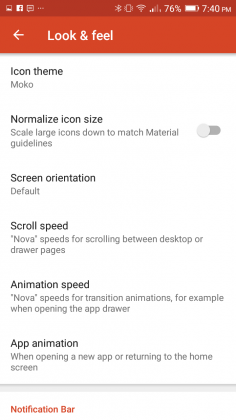 Icon swipes – this feature allows you to set gestures to specific icons, so that instead of performing a gesture on your home screen, you perform the gesture on a specific app icon itself. As you can see, the Prime features tend to center around convenience over function. 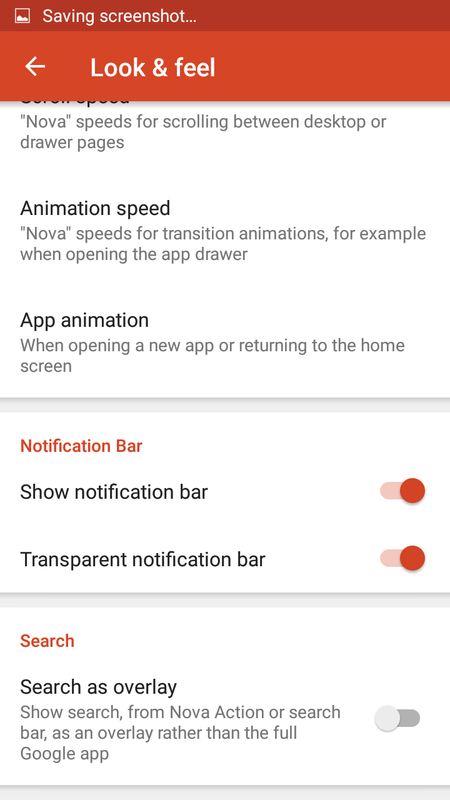 Because of this, as stated earlier on, if you decide to never spend a dime on Nova, you are still getting a complete custom launcher experience. It is also of note that you will never see an ad in the free version of Nova. This is not so with the launchers like Go Launcher, Hola Launcher, and others that offer in-app purchases. 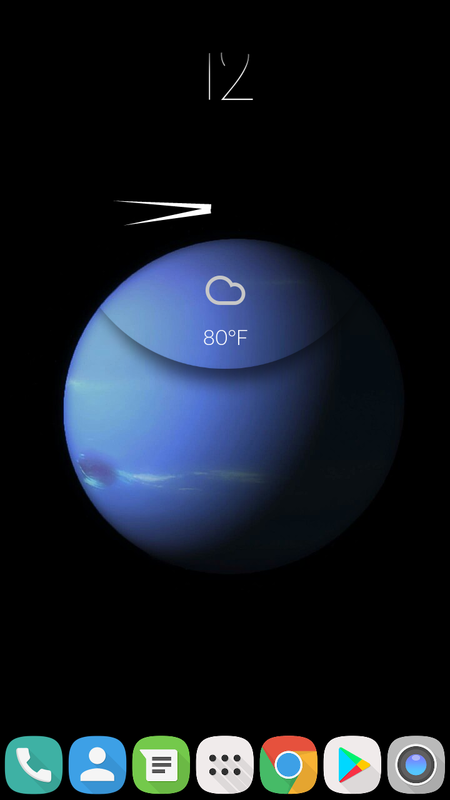 One of the best things about a custom launcher is customization. You essentially can make Nova Launcher look however you want. There are dozens, if not hundreds of icon packs on the Google Play Store that you can download. 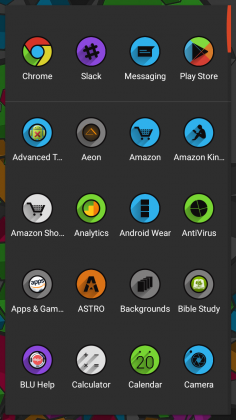 Some of these icon packs are free; others cost money. Regardless, there’s some great stuff out there and it’s a great way to give your device some new life if you’re growing bored. I run a weekly feature called Steal This Look! 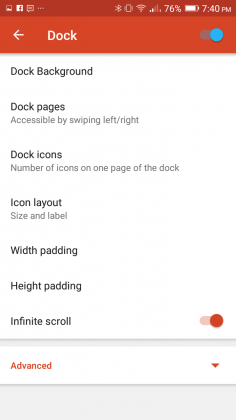 that features new icon packs, widgets, and wallpapers. 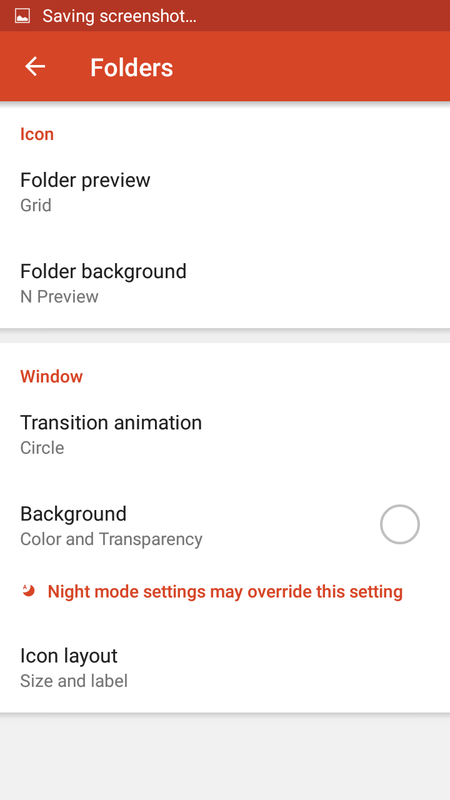 I always use Nova Launcher in the feature, so it’s a great place to start, to find resources for Nova, to begin customizing your device. 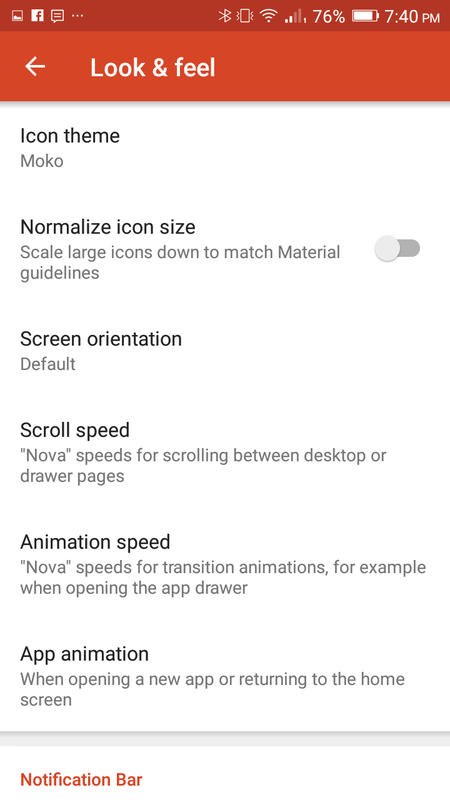 In addition to icon packs, Nova also offers you the ability to change more nuanced parts of the launcher such as, desktop grid, which allows you to change how many icons you can display on your home screen(s). 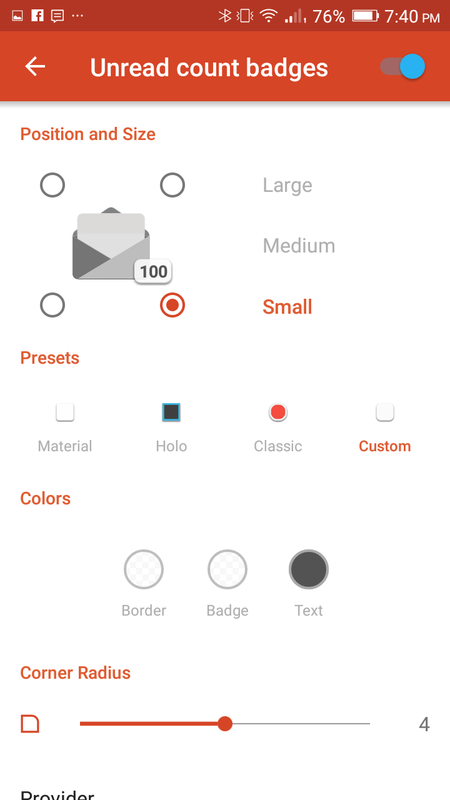 You can even change the actual size of the icons to help maximize your home screen’s real estate. 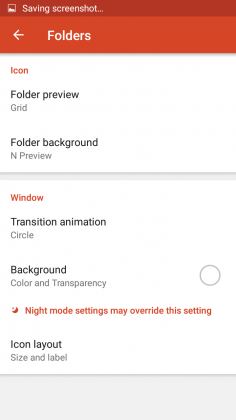 You can hide your notification bar, change scroll and animation speeds, change the animation used when opening apps, customize folder options, and many other things. You can even change the app drawer background and color. Heck, you can also change the highlight color that appears when click on an icon. 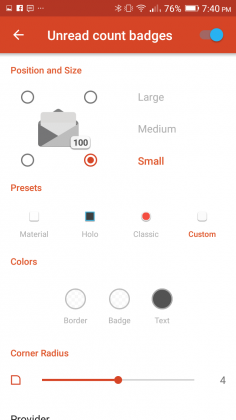 The customization that Nova offers is not limitless, but it’s broad and easy to use. Nova flies! It absolutely flies. I have never seen a launcher perform so well on a device, and I have used a lot of them. Is your Samsung device slowing down and getting laggy? Install Nova. It will feel like you’re using a new device. Case in point, I have a Moto G 2014 that I use occasionally. It has 1GB or RAM, which is severely inadequate for an Android device these days. The phone is SLOOOOOW! The slow performance eventually frustrated me to the point of needing to take action, so I did the next logical thing; I installed Nova Launcher. I can attest to you from personal experience that Nova Launcher made this phone feel night and day different. The phone went from being laggy, and at times unresponsive, to being zippy, fast, and running like a phone with much better specs. Installing a custom ROM in addition to Nova only made things even better. If you’re bored with your phone or tired of its slow performance, you owe it to yourself to download Nova Launcher now! It is absolutely free and it will radically change your device’s look and feel. 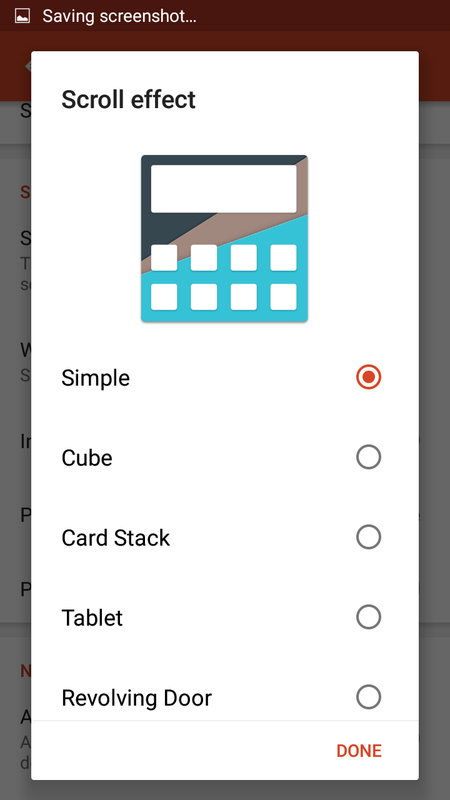 Hands down, you will not find a better launcher on the Google Play Store. I’ve used a lot of them, and no matter what, I always come back to Nova. There is no better launcher on the Google Play Store than Nova Launcher. It's free, and you owe it to yourself and your device to try it now!